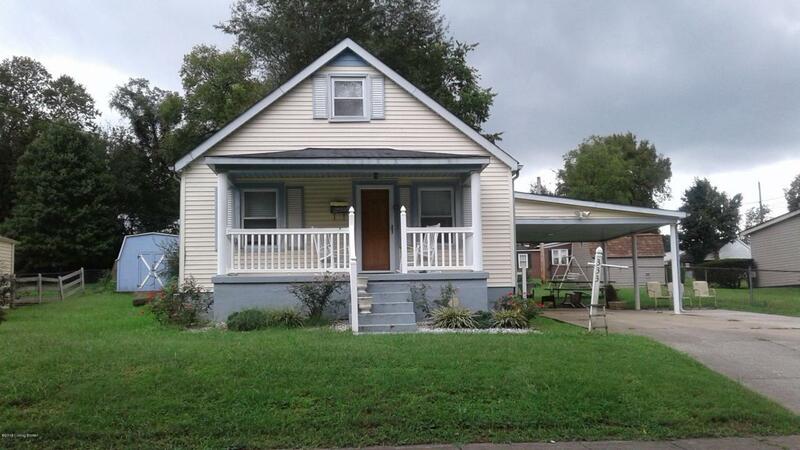 Charming Cap Cod Home located in a family friendly neighborhood close to shopping and walking distance to our Historic Downtown Bardstown . 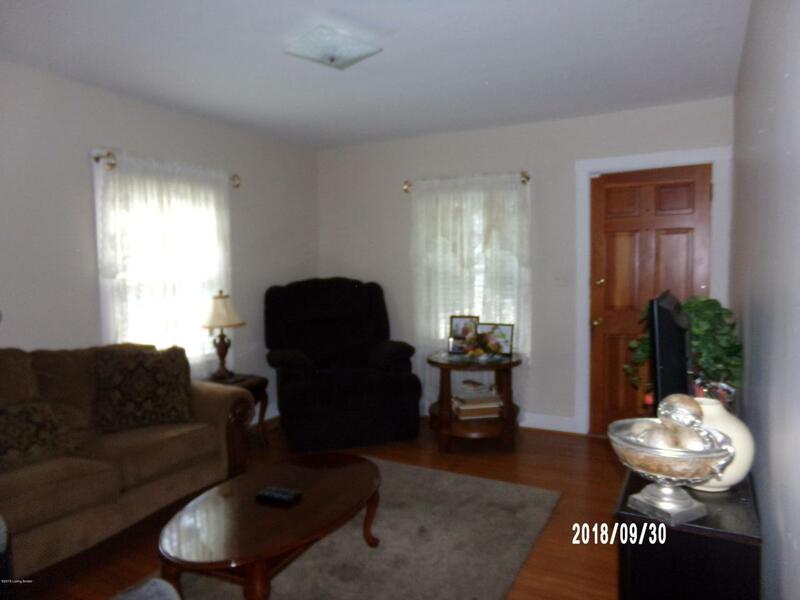 This Cozy home comes with three bedrooms and one bath . The spacious upstairs bedroom has a double closet for plenty of clothing . 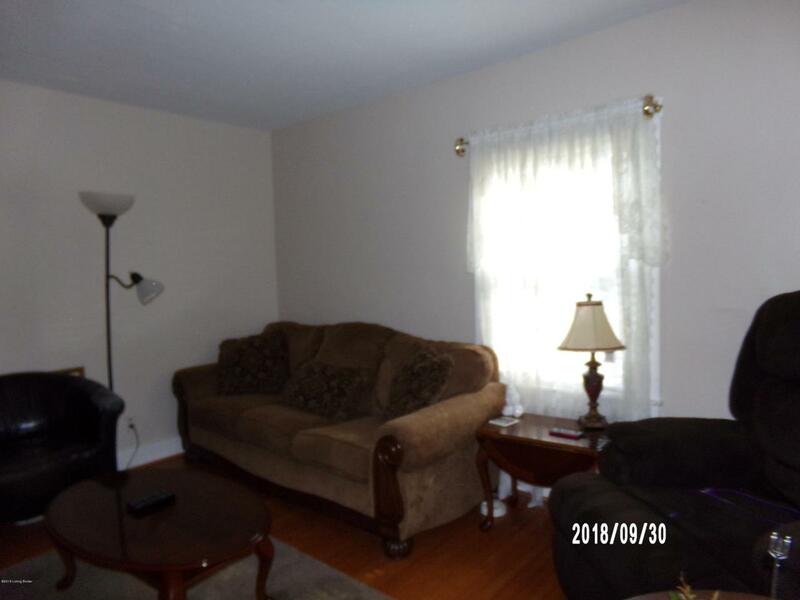 Included in this home is a room used for an office space , the kitchen is equipped with appliances , a deck for outdoor entertaining and a ramp for accessibility if needed .A MUST SEE, DON'T WAIT , THIS COZY HOME WON'T LAST LONG !! !